From 22 to 24 May we exhibited with great success of visitors at TTNA, for the fourth time since 2012. As a pioneer in the field of complete production lines for nonwovens based on staple fibres and recycled materials, Cormatex presented its latest developments in airlaying technology and a variety of recycled products that can be manufactured with its systems. 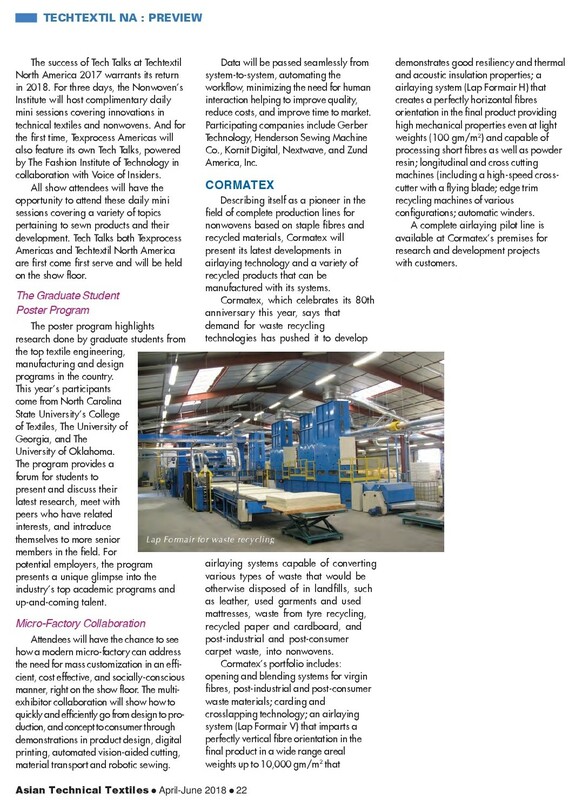 Cormatex, celebrating its 80th anniversary this year, says that demand for waste recycling technologies has pushed it to develop airlaying systems capable of converting various types of waste that would be otherwise disposed of in landfills, such as leather, used garments and used mattresses, waste from tyre recycling, recycled paper and cardboard, and post-industrial and post-consumer carpet waste, into nonwovens. 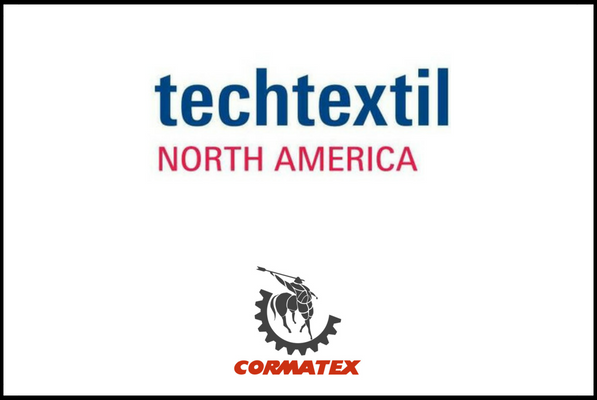 a complete airlaying pilot line is available at Cormatex’s premises for research and development projects with customers. 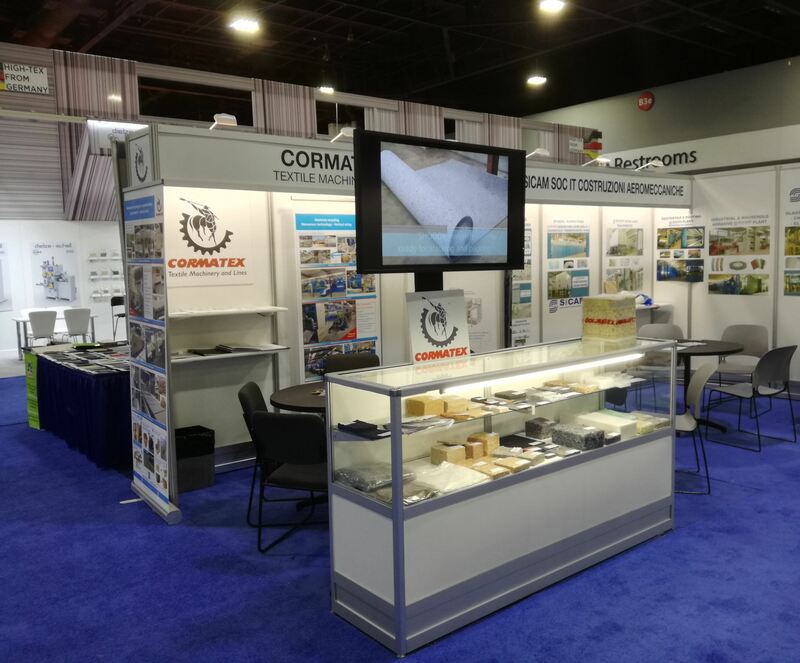 Thanks for visiting us in Atlanta and for the interesting opportunities you gave us to cooperate to your new products development!